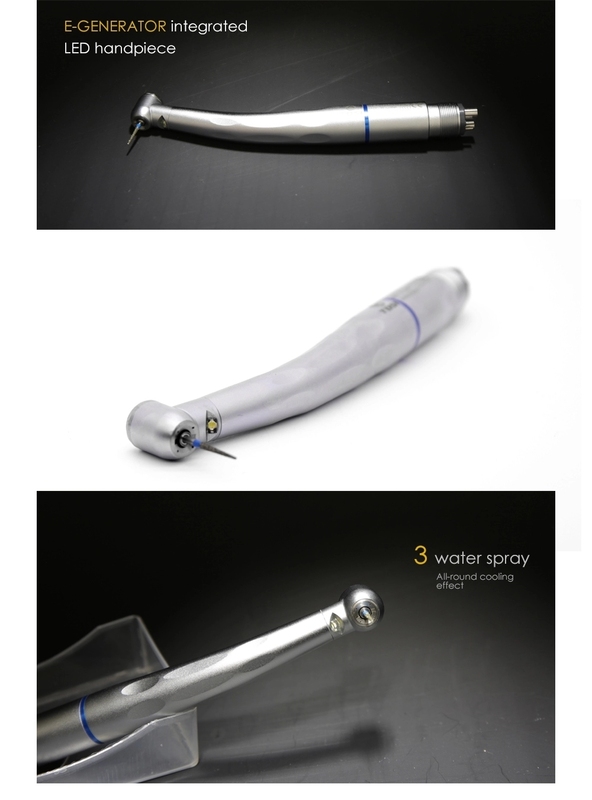 We have been making dental handpieces for more than 12 years. Our chief engineer has even more than 30 years experience. 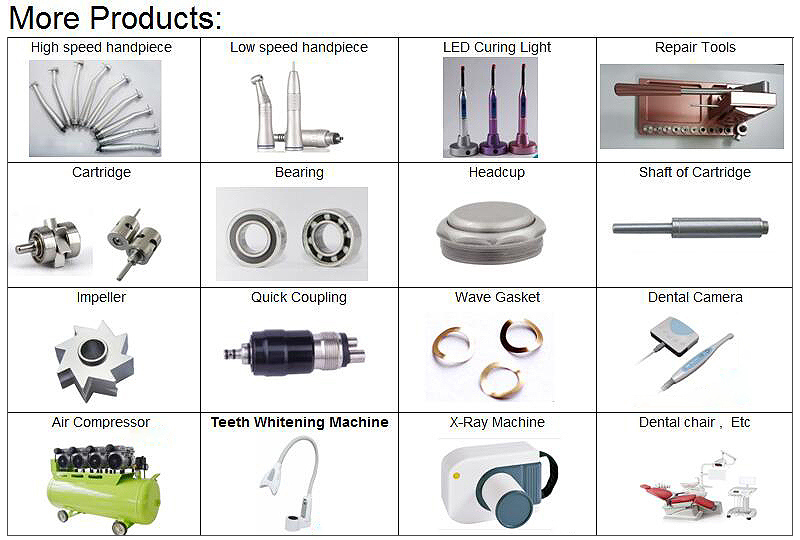 Our products include high speed Handpiece, low speed Handpiece, led curing light, sander gun and endo mtor etc. Importantly, our company is the patent owner ofÂ E-generator air drive high speed handpiece and disposable handpiece,etc. Every year, new products with new ideas are to be produced following trends of the dental equipment industry. Now,we have several new models,includingÂ 4:1 reciprocating low speed,Wireless Endo-motor,1:5 increasing contra angle handpiece,etc. Are you interested inÂ being our distributor or buying directly from factory? Welcome to contact us for more information!